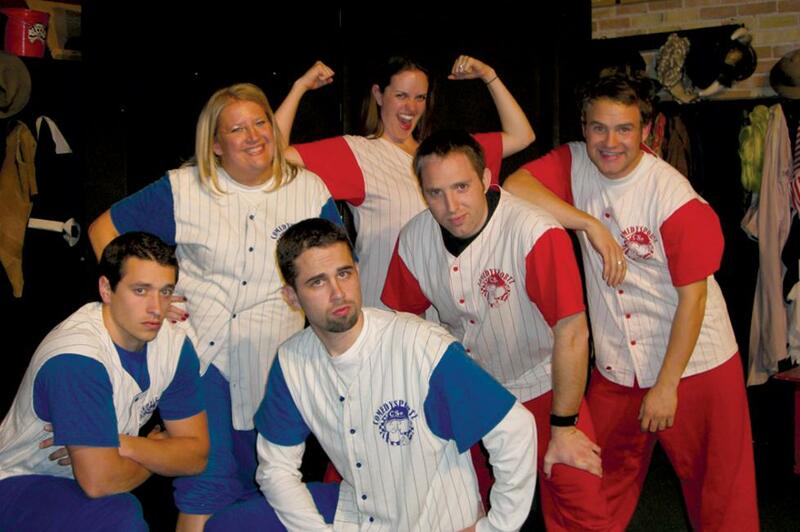 Improv comedy at its finest. 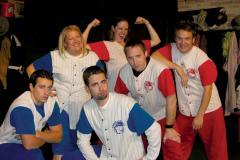 Comedy Sportz does improv that heavily involves the audience. The audience chooses and directs the comedy acts and games that the comedians play. No need to worry about the comedy getting crass at Comedy Sportz because the Ref keeps a close eye on the comedians to ensure a family friendly show.